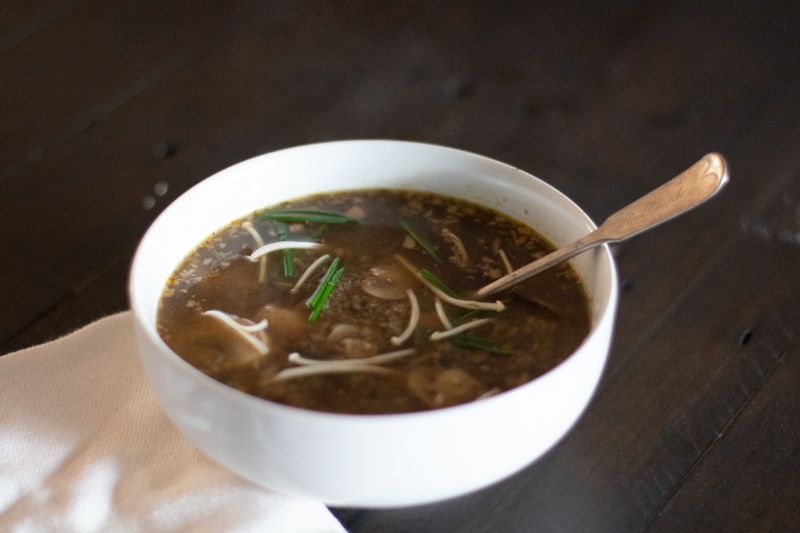 No matter if you're on a Whole 30, Paleo, gluten-or dairy-free diet, this clean-ingredient mushroom soup is the perfect recipe for those who excluding certain food groups. But don't be alarmed, we didn't give up any flavor when developing this recipe. We blend this smooth, but like to add in some thinly sliced mushrooms to add texture and mushroom umaminess. This basic soup recipe can be easily adapted to your preferences. Consider adding cream, swapping red wine for white, topping with other herbs, etc. This soup is flexible, heathy and satisfying! 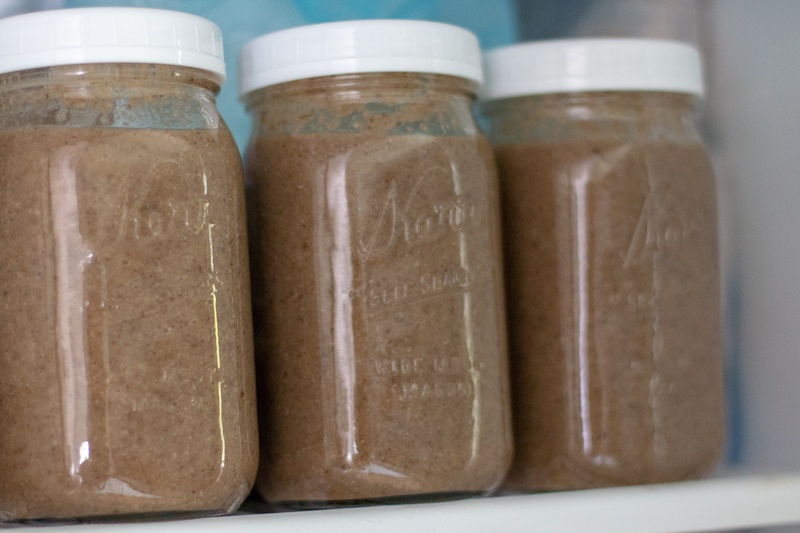 No matter if you're on a Whole 30, Paleo, gluten-or dairy-free diet, this clean-ingredient mushroom soup is the perfect recipe for those who excluding certain food groups. This basic soup recipe can be easily adapted to your preferences without giving up flavor.